FHC-Merz light is a light-curing fine hybrid composite with diverse applications. The composite can be used for cavity class III, IV and V fillings, as well as for the reconstruction of front teeth following traumatic damage. Additionally, loose front teeth can be splinted and orthodontic regulatory systems attached. 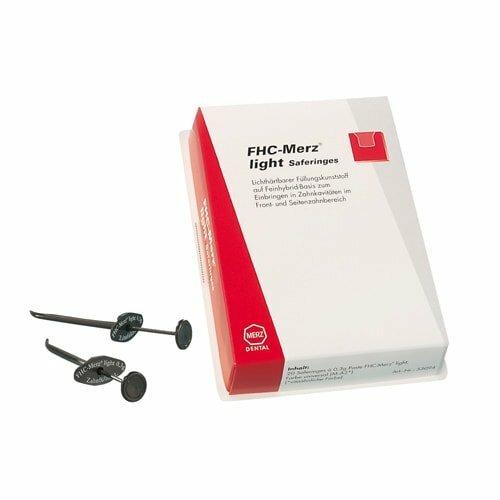 Thanks to its optimum plastic consistency, FHC-Merz light is easy to apply and model.